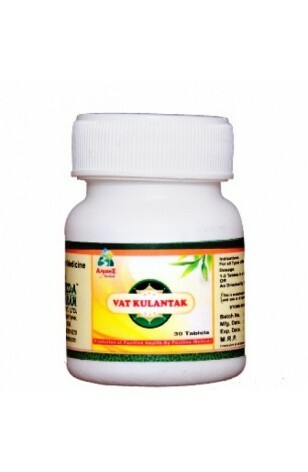 Vat Kul is an ayurvada Low price genuine product. Vat Kul is an ayurvada Low price genuine product, Which is Useful in mental disorders hysteria, epilepsy and nervine tonic . Vat Kul is useful in treatment diseases related to nervous system, brain and various diseases caused due to vitiation of vata dosha.